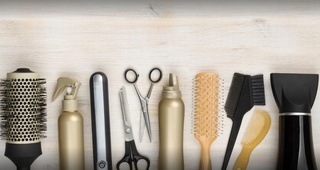 In Estudio Laso you will find a combination of products and hairdressing and beauty services in harmony with fashion and art. 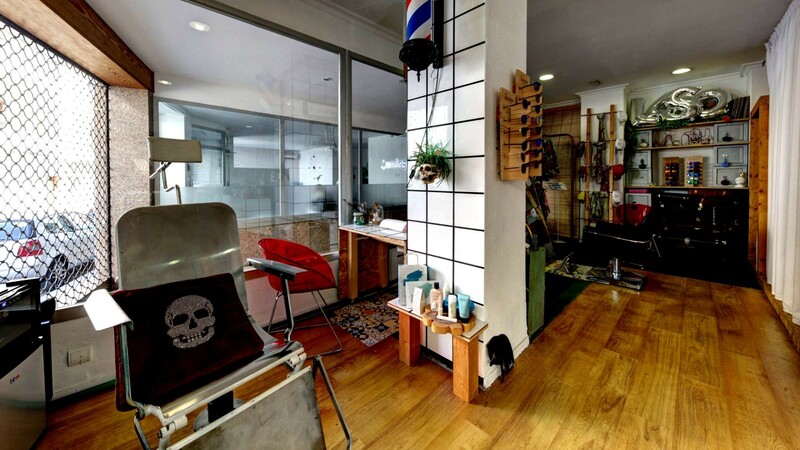 An unique center where hair styling and creativity come together, a place where you will find a wide range of styles and art with a neo-avant-garde edge. Furniture created by young designers, open walls to artists who want to show their artworks, clothing and accessories showroom from Ibiza dressmakers. And everything you see is for sale. Arturo Laso, the salon’s director, with a professional career of more than 17 years in the world of fashion, shares his knowledge with important Spanish designers. He has been present in international collections and has worked as a hairdresser and barber in prestigious salons in Europe. As image and beauty experts, we have a wide range of services destined to take care and highlight your beauty with 100% organic products. Hair, facial and body treatments. Colourings, haircuts, highlights, hairstyles and updos for parties and brides, barbering, original body painting creations, art nail, pressotherapy, lip laser, facial rejuvenation… And if you are going to get married, come visit us, we will make your wedding unforgettable. We also work at home.